Wagram Corporate Finance is an independent and trusted partner for French and international corporations, investment funds, family offices and management teams. Services include strategic advisory assignments with respect to mergers & acquisitions, divestitures, spin-offs, private placement, etc. including domestic and cross border transactions, provided by a team of senior M&A specialists. ALDES, is an international family group based in Vénissieux (69), France, whose business responds to the needs of indoor air quality, thermal comfort and energy management in buildings. They provide: ventilation (self-adjusting and humidity-sensitive MEVs, HRV, Digital air purification…), Heating/Cooling/Domestic Hot Water and CVC. 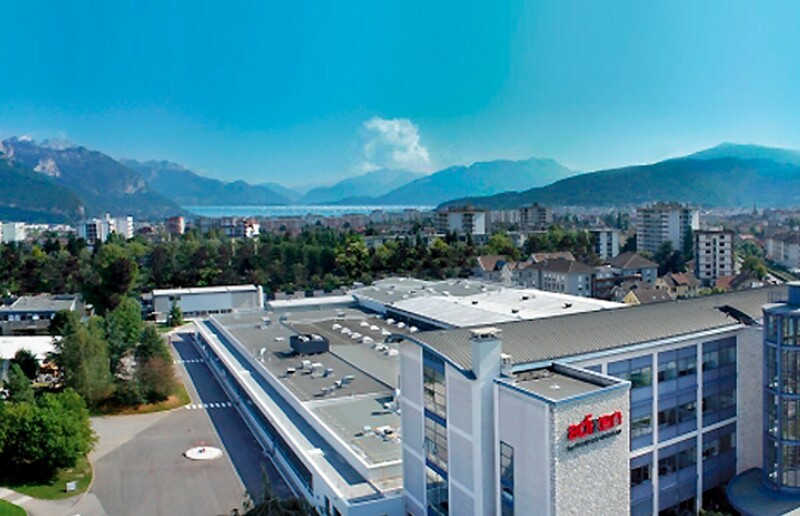 Created in 1925 the ALDES Group employs 1300 employees and has a turnover of c. 220 million euros at the end of 2015. The ALDES Group operates in nearly 60 countries in the world and holds a leading position in many European markets. Created in 1957 and reputed for its know-how, EXHAUSTO is held by AXCEL, a Danish private equity fund and the company VKR Holding. The group is today a leader in Northern Europe, principally in Denmark, Sweden as well as in Norway and holds a prime position in Germany. In 2015, the group generated a turnover of 63 million euros with a total of 286 employees. Thanks to its international MidCap Alliance network Wagram Corporate Finance has been able to develop with Atrium Partners, its Danish M&A local partner, a strong and intimate relationship with the environment of the target. Wagram Corporate Finance has long-standing experience in helping groups within their international build-up strategy. Wagram was exclusive advisor to ALDES with its Danish MidCap Alliance Partner. 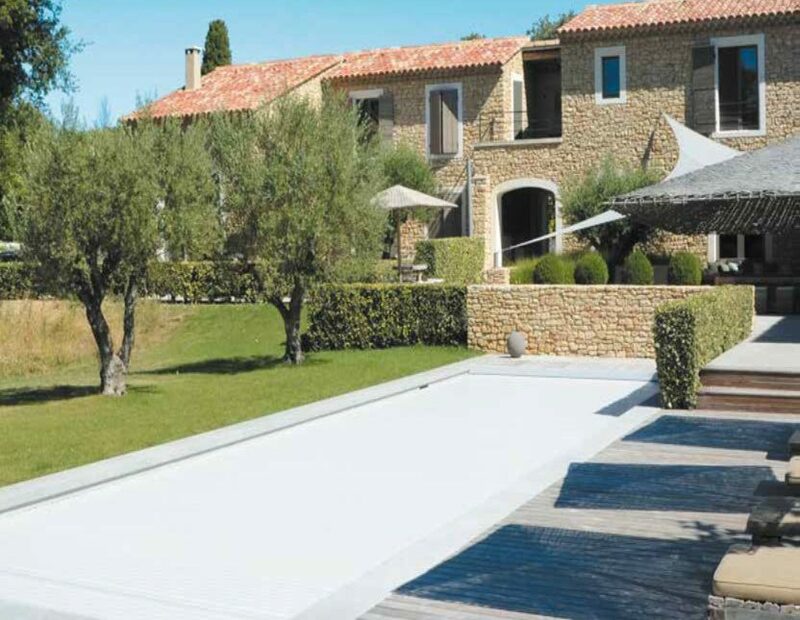 With three production sites in France, NextPool is a true leader in the manufacturing of equipment for swimming pools. NextPool has been developed via a very targeted and selective build up strategy to create a consolidation platform in its sector. Thanks to a long-dated strategic dialogue with Nextpool management and its shareholders, Wagram was spontaneously requested to provide its financial advice to the stakeholders when time came to consider a new ownership structure for the company. A tactical approach was then jointly designed between Wagram and the stakeholders to optimize the terms and conditions of Nextpool new ownership. This transaction represents the know-how that Wagram Corporate Finance developed in selling SME through a restricted process dedicated to selected Private Equity funds out of the mainstream and traditional “auction process”. 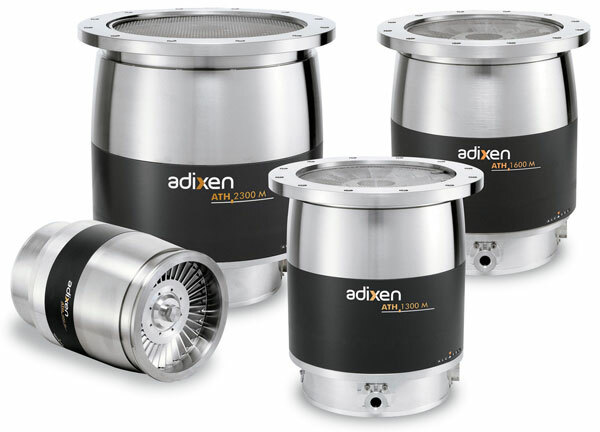 Adixen is a world leader that develops, manufactures and markets components and systems for vacuum generation, measurement and analysis. 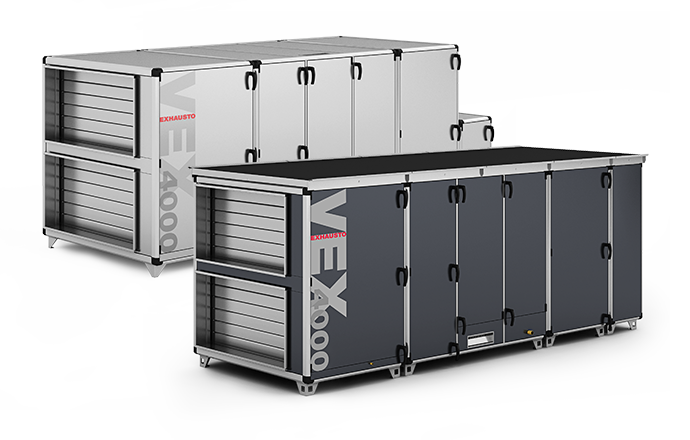 This marks a strategically important step for both companies in shaping the future of vacuum technology with the creation of a worldwide leader. Pfeiffer Vacuum, which is headquartered in Asslar, Germany, was founded over 120 years ago. Wagram Corporate Finance has developed strong expertise in advising leading foreign groups interested in strategic and technology assets based in France. Thanks to its MidCap Alliance international network Wagram Corporate Finance is able to deploy global reach and has advised numerous leading international corporates based in Europe, Americas but also Asia. Wagram was exclusive advisor to Pfeiffer Vacuum with its German MidCap Alliance Partner.